A maxi single record "Circle" was released. Activity is started as a collaboration artist of a Singaporean international music school "Play By Ear Music School". A third mini record "Doi Akane Improvisation vol.1" was released online. Wrote songs for a theatrical group "Rekishi-Shintairiku" performance in 2014, "Shinsengumi Aika -Biidro Agehacho- (Requiem for Shinsengumi -swallowtails of glass-). "Biidro Agehacho", my first song for a play, was released online. 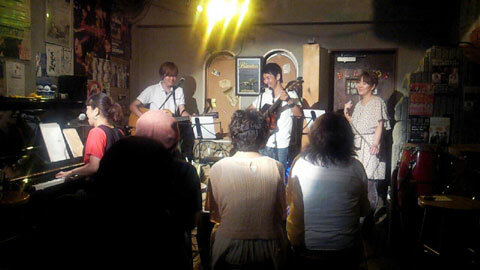 Activity is started as a member of the band "otonote" . A second mini record "Piano songs, Nanatsu no Kagayaki(Seven Splendors)" was released. Participated in recording music for a play. Score "Tsuki(Moon)" was released. The cover was painted by Morimoto Hideatsu who painted the image he saw from listening to the music. Participating in the recording of music for PC games, Smartphone apps and so on. A mini record "Wakariyasui HAPPY(A simple HAPPY)" was released for sales at my concert venues. Switched my base of activities to Tokyo. Did solo performances and took part in lives and recordings as a live supporting musician and a studio musician. Released a record collaborated with →Pia-no-jaC←, "Magic". 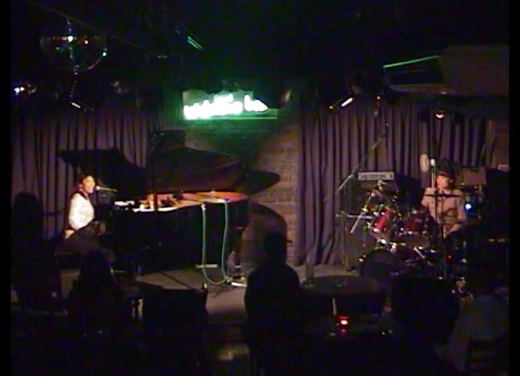 My first self-planned solo live show at KOBE LIVEACT BAR VARIT. Debuted independently with my first piano record "DIARY～TRAVELING WITHIN HARMONY～" released from the independent label "bloom" of Rainbow Entertainment. 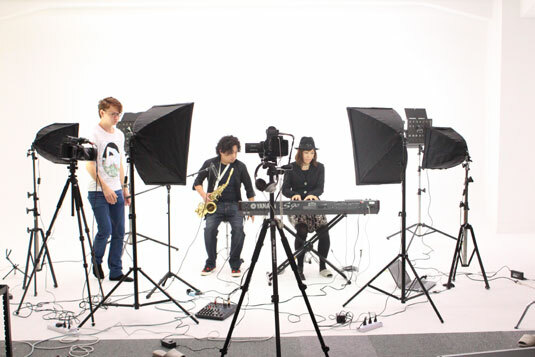 After recording for YUSEN, I started a career as a studio musician. I also began my career as a solo piano artist. After graduation, I started a professional band and seriously composing original songs. Most of my live shows were in the Kansai area. While studying Mongolian language in college, I joined a music club, started playing in a band, and performed many live shows. Most of the songs performed were covers. At the age of 4, I started learning to play the piano at YAMAHA school. I studied listening, reading, playing, and singing, through classes such as infant classes and the junior specialty course. This is when I composed my first piano pieces to take part in the YAMAHA JOC contest. Born in Kyoto. Inspired by my electronic organ teacher mother, I started playing the piano. Copyright(C)2005-2019 DOI AKANE. All Rights Reserved.